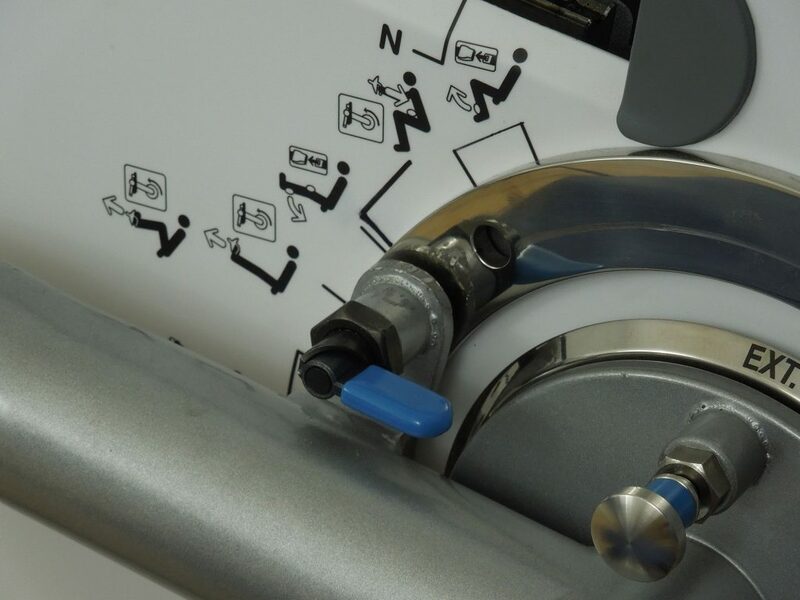 Why choose the HITGYM AIO? HITuni is proud to present the HITGYM AIO. 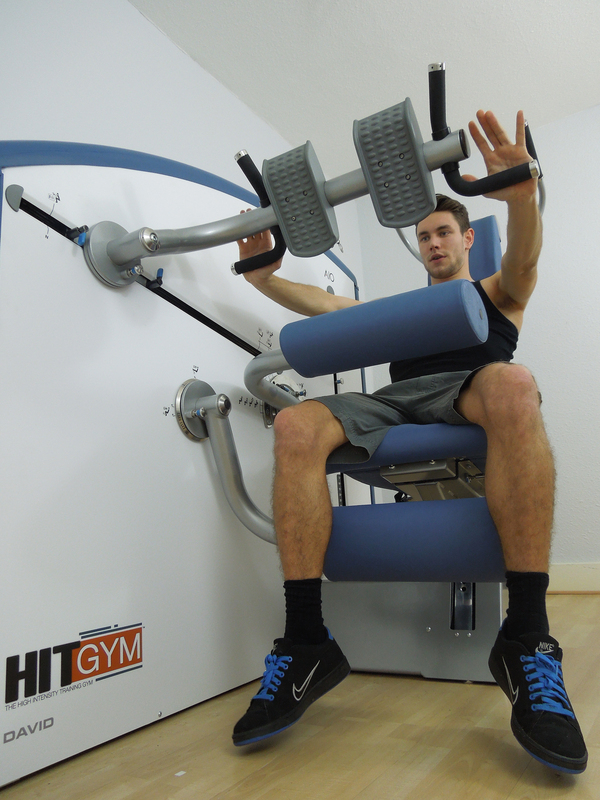 The HITGYM AIO (AIO stands for All-In-One) will bring quality training to places never before possible. With 25 HITuni recommended exercises, perfect biomechanical properties, smooth function and striking design, your clients will love the improvements in their workouts and their body’s. 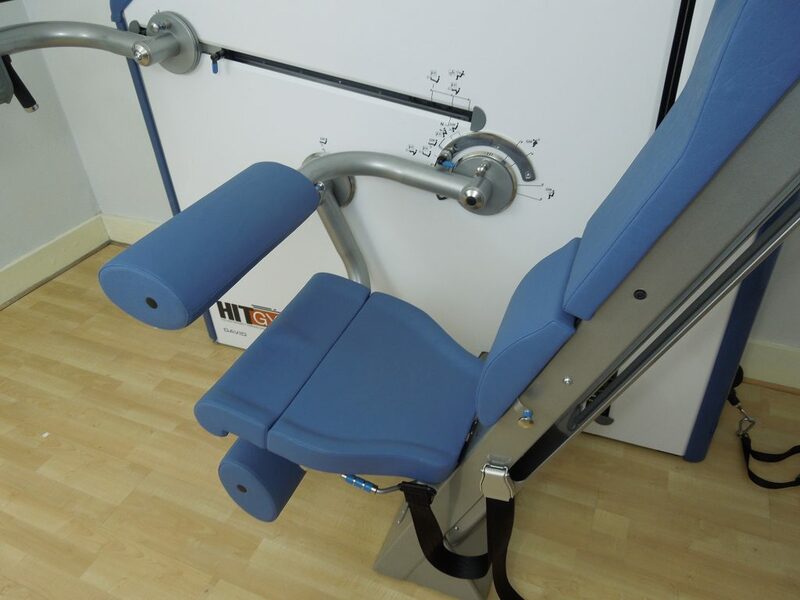 The HITGYM AIO incorporates the most advanced movement mechanisms available today. 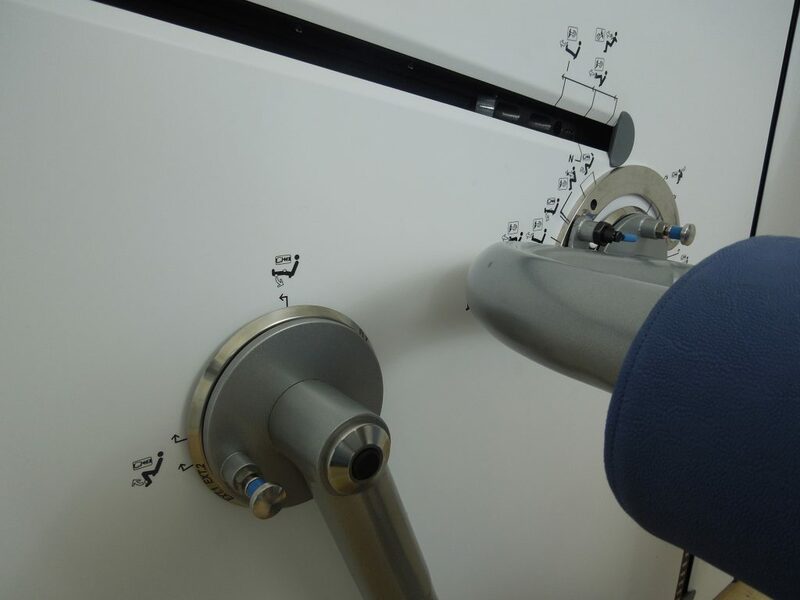 The mechanisms allow for smooth and biomechanically correct movement patterns, via a unique patented automatic transmission system. 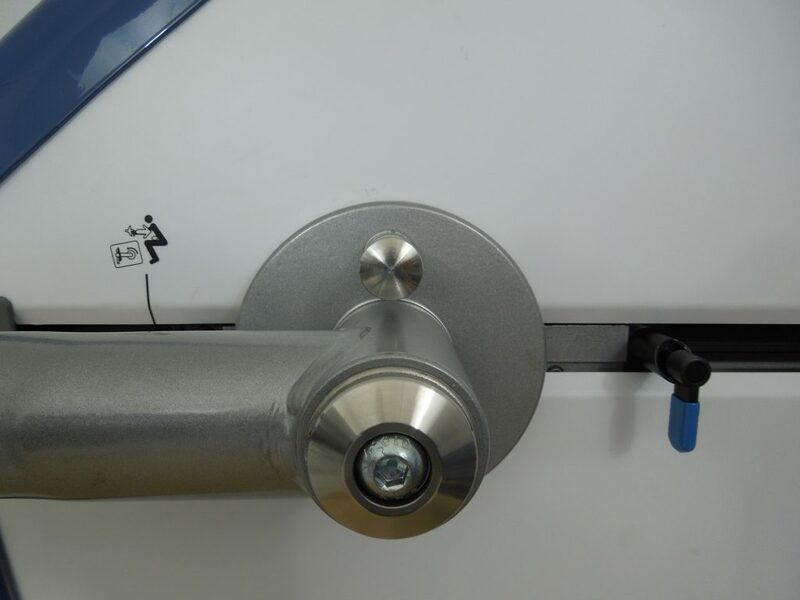 This machine will provide you years of trouble free use with minimum maintenance requirements. 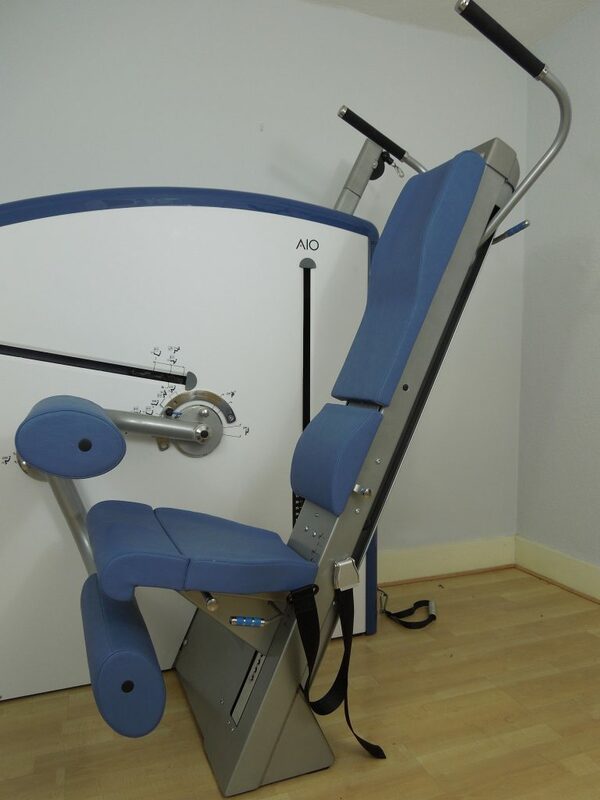 Using the technology from the highly effective David Spine Concept, the HITGYM AIO can accommodate special exercises for a healthier and stronger back. 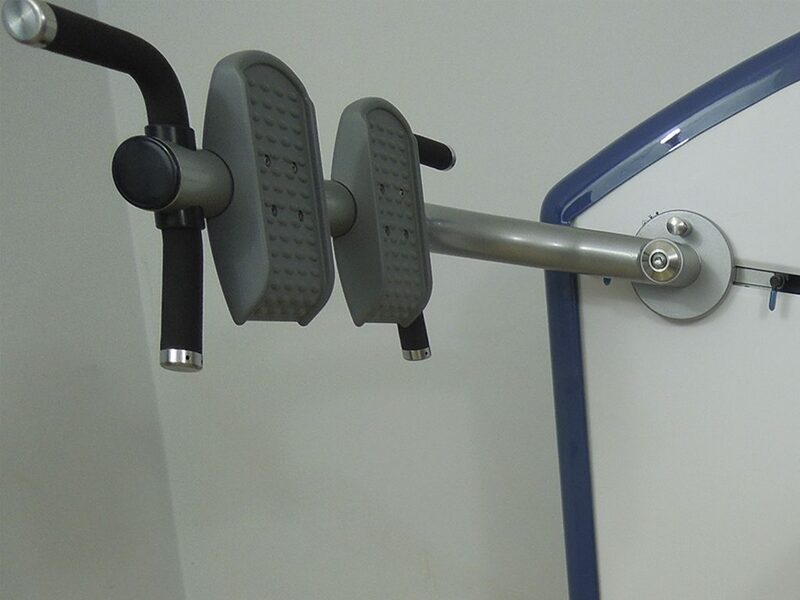 The HITGYM AIO allows sufficient loading range and adjustments for both male and female users of various strength levels. 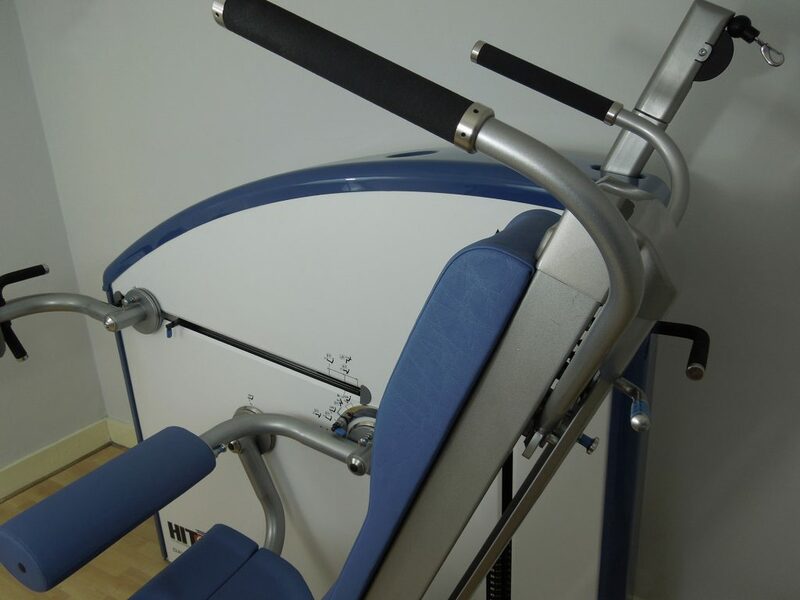 The HITGYM AIO makes it possible to train all the main muscle groups without compromising in training efficiency or user comfort. It includes special exercises for a healthier and stronger back using methods from the highly effective David Spine Concept. 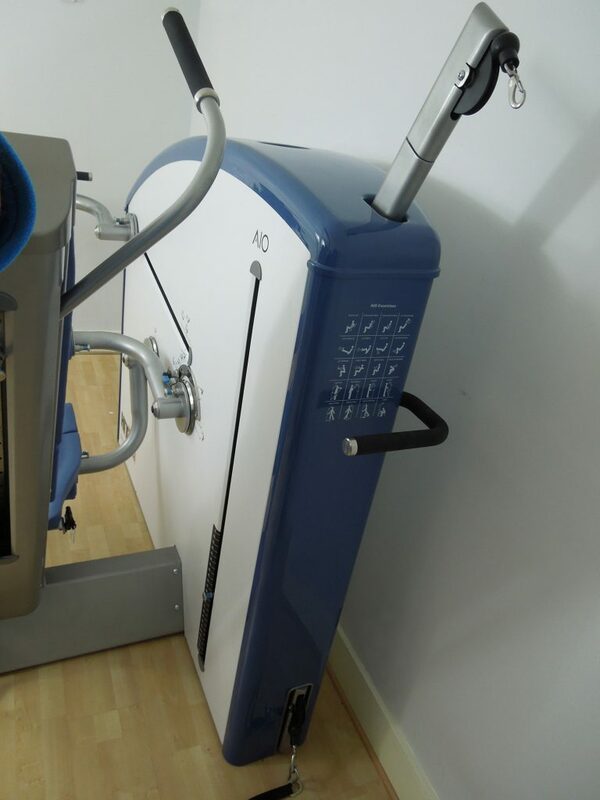 With the HITGYM AIO, you can get professional level exercise for the whole body in the convenience of one machine. 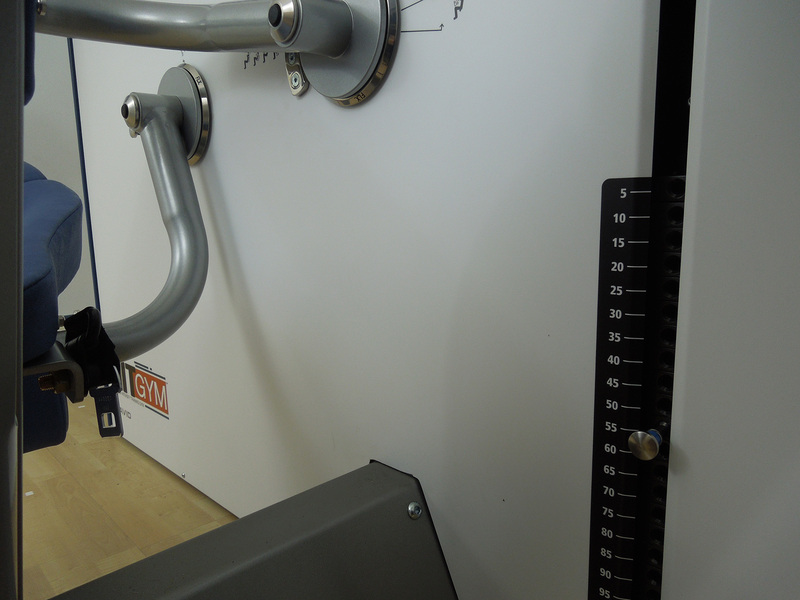 The HITGYM AIO will make it far easier and more economically viable for you to get your HITGYM up and running. 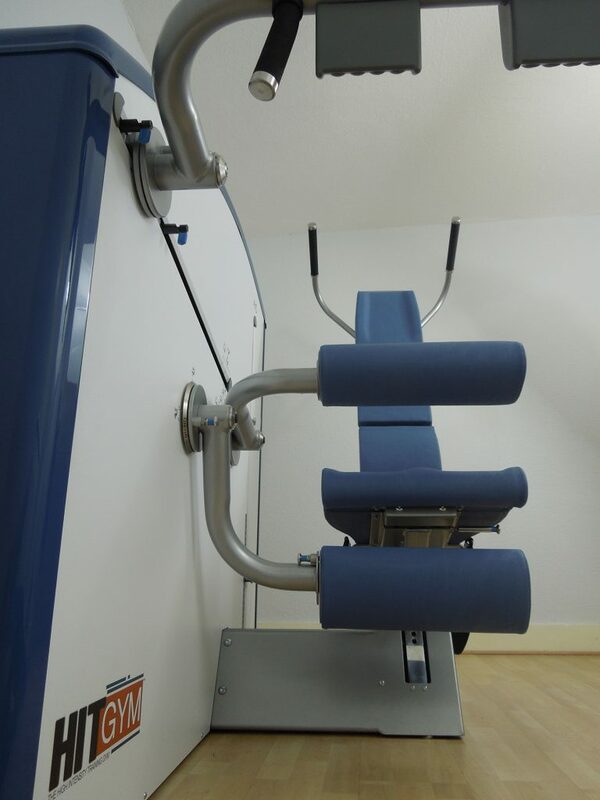 Using less than 4 m2 of space, it is a perfect solution for personal trainers working out of locations where space is a premium. 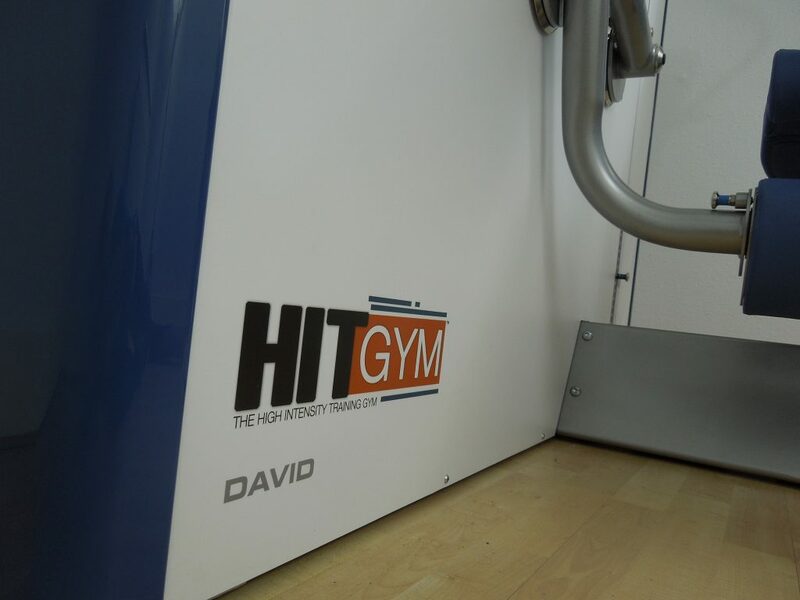 Get your HITGYM AIO at a discounted price via HITuni or David Health Solutions, by mentioning the HITuni exclusive offer.